No, I'm not Oprah, but I got my favorite things too! I figured I would share some things that I've indulged in, purchased, and that are on my Black Friday wish list on this wonderful Thanksgiving Day. My Instagram photos display some of the things I made. 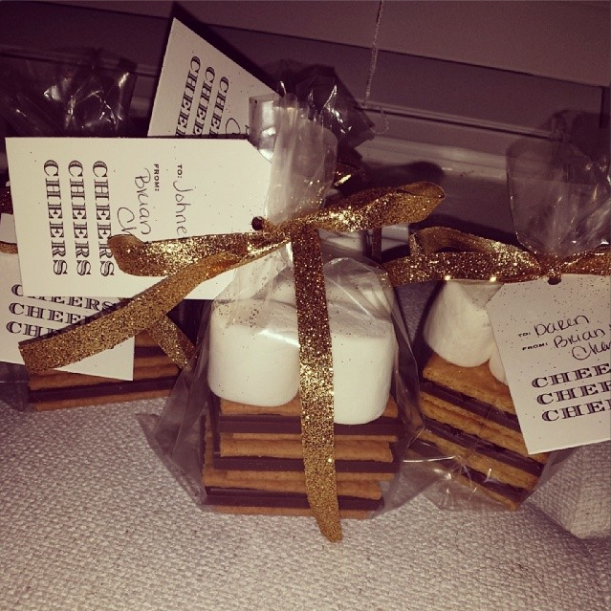 The smores bags are my Thanksgiving gift. I found the bags and ribbon at Michaels. 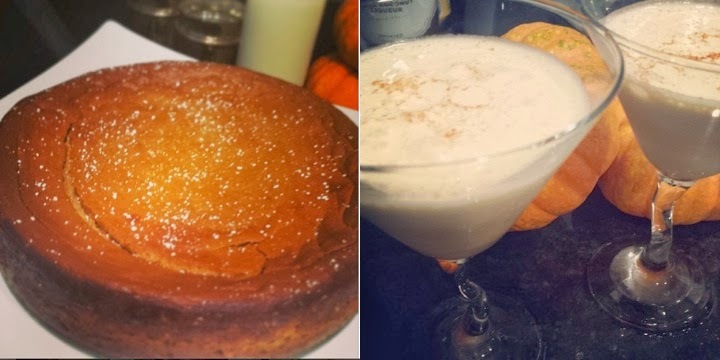 Below is a pumpkin cheesecake and a pumpkin cocktail (which tastes like pumpkin ice cream if you ask me). You can find those recipes here and here. No thanksgiving would be complete without telling what I am thankful for. I am thankful for my husband, my family, who I miss very much and that I hate being so far away from, and I'm thankful for my wonderful readers. What are you thankful for? Don't forget that I'll be here to help with your Black Friday purchases. 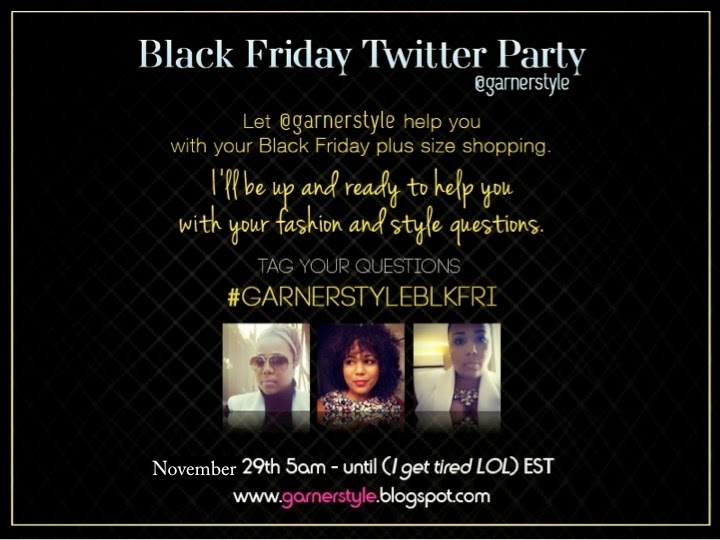 Just tag your questions on Twitter #garnerstyleblkfri. 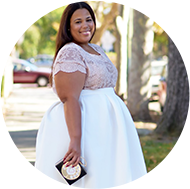 You can also tag me @garnerstyle.www.twitter.com/garnerstyle I'll also be giving away 1 $100 Lane Bryant gift card to a lucky participant. Remember to check out my Black Friday sales here, I've added a few more flyers and sales to the list.